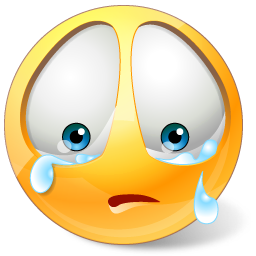 just to inform you all that i wont be blogging much as my lappy is not working...and this is making me soo sad..hope you all understand..and m rly excited about my next post. my brother in law is back from london and brought me nice stuffs..infact most of the shopping was done for me only..hehe..also he got an iphone for me..and i am so excited to share all of these with all of you but my damn laptop..
also few days back i was in Darjeeling and bought few stuffs.. all of these i will be sharing with you all as soon as my lappy gets fixed..till then plzz miss me ok..
Aww that's sad! Hope it get's gixed soon! Good luck, if we don't hear from you. Happy holidays! aww..sheetal..hope it gets fixed soon..wud wait for ur gifts wala pics..lucky u !! heyyyyyy waiting to see ur haul!! !